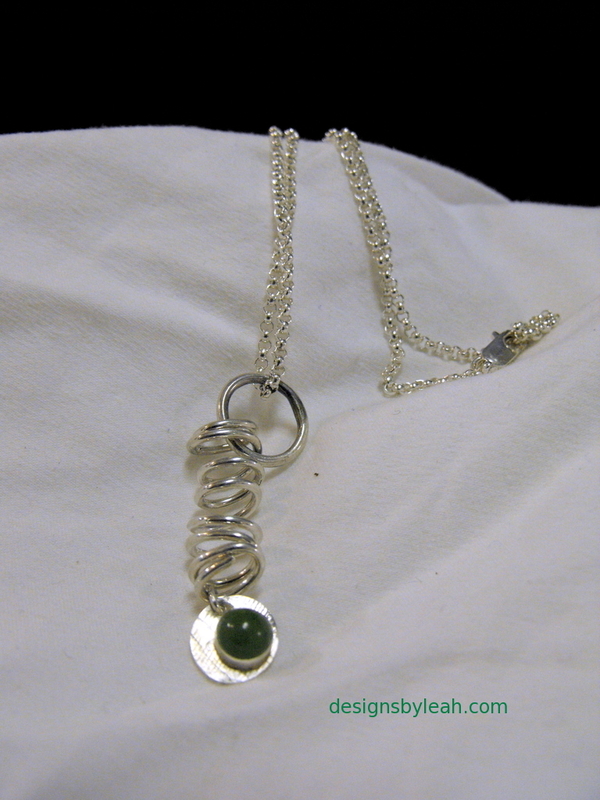 Description: Reading between the lines will be his best guess during the next pursuit; keep your secret hidden- is this duality, or just a two-sided sophisticate? 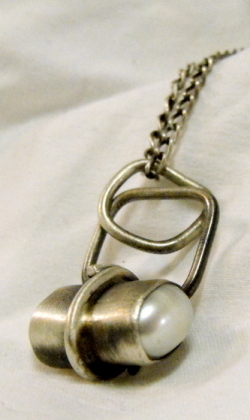 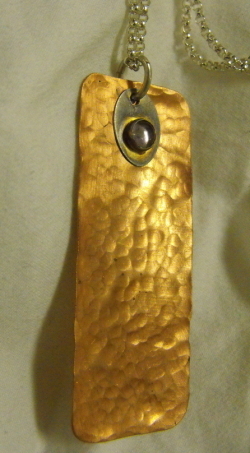 Potato pearls on both sides of a patina sterling silver vessel keep hidden what is within. 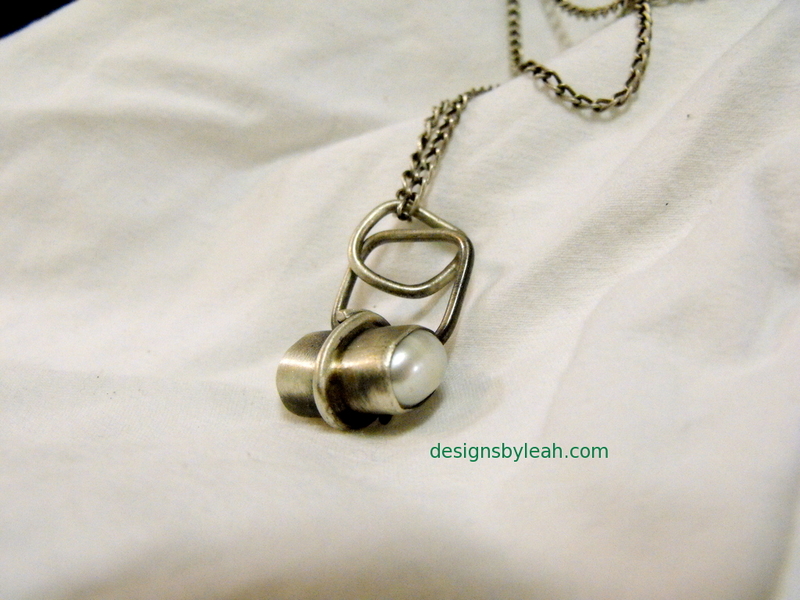 Description: Wear it to the bar, on the boat, and to the party; rolo chain & lobster claw clasp. 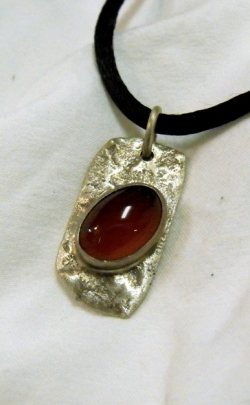 Description: Hammered copper with bezel-set amethyst on sterling silver disc; comes with lobster-claw clasp on Rolo sterling silver chain. 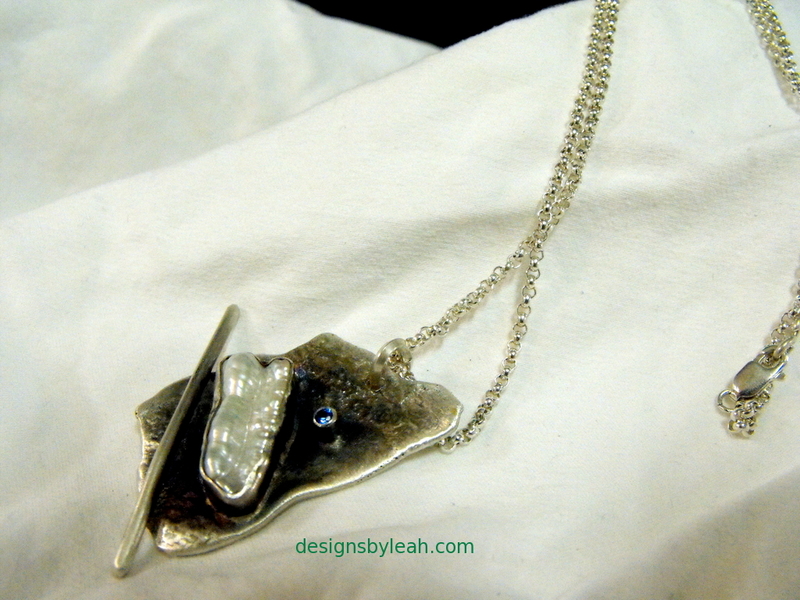 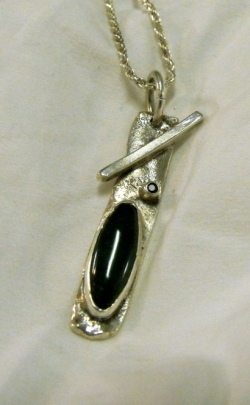 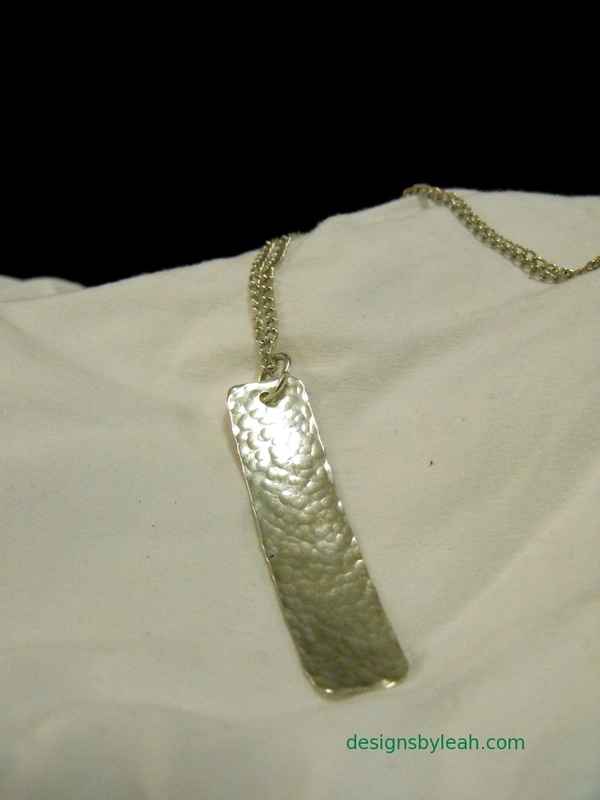 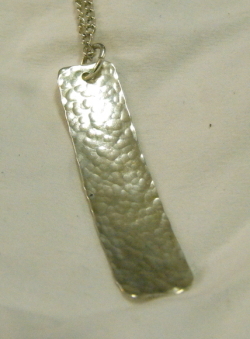 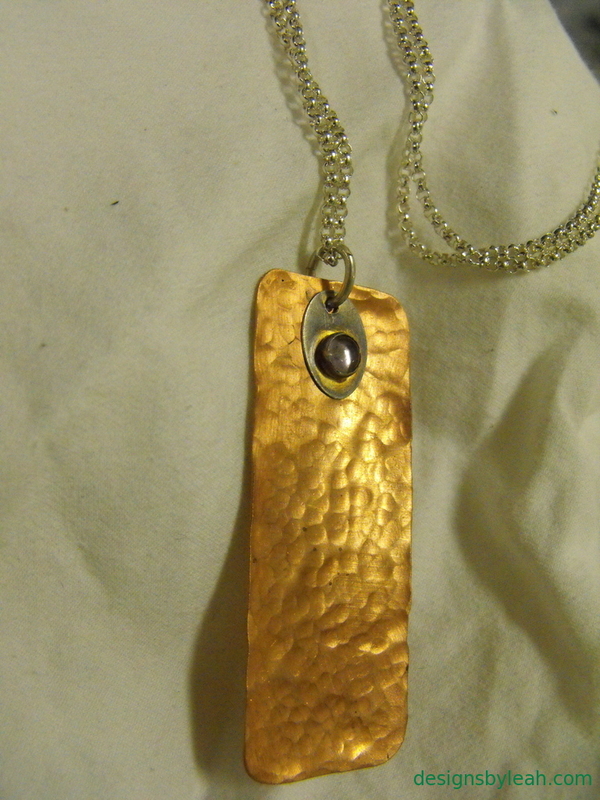 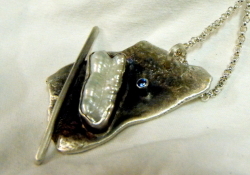 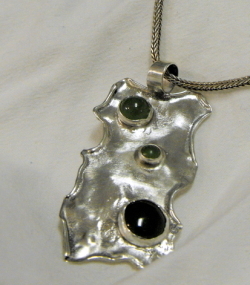 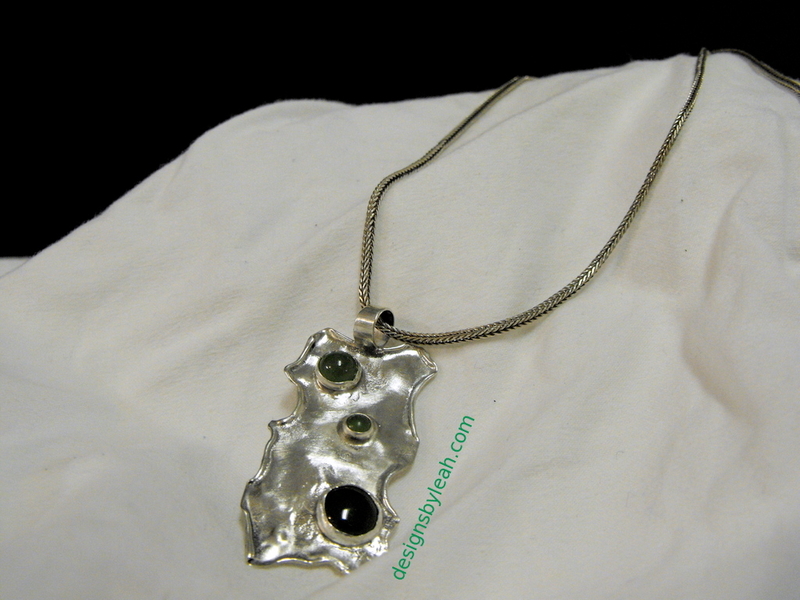 Description: Hammered fine silver on a sterling silver chain. 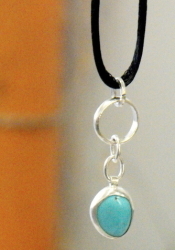 Description: Elevate your chakras instantly! 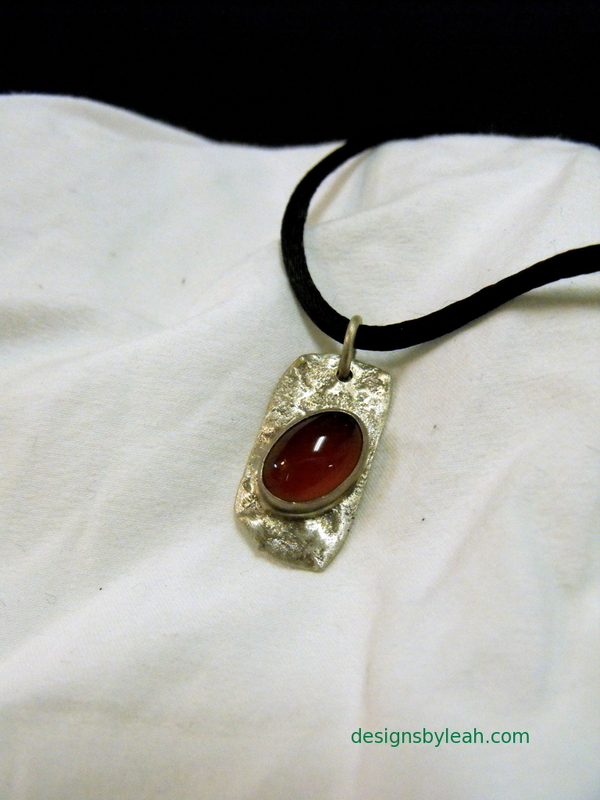 Carnelian bezel set on molten sterling silver; silk cord. 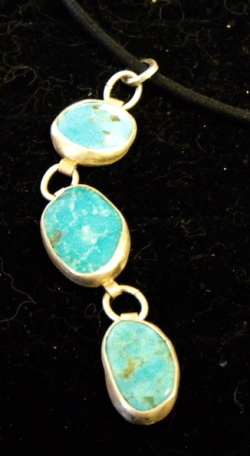 Description: For elegant parties and large events. 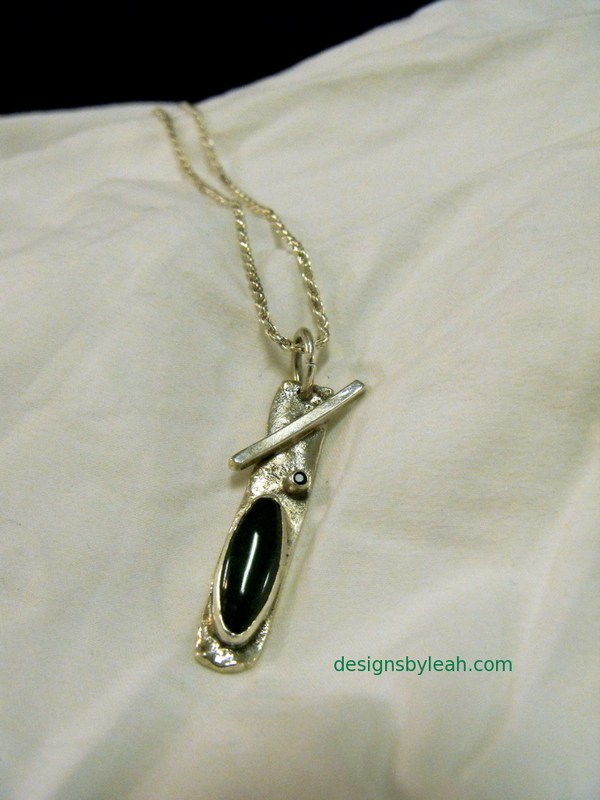 Description: The sophisticated woman will say yes. 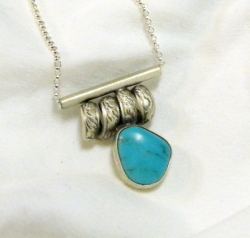 Description: Turquoise set in a fine silver bezel with sterling silver links. 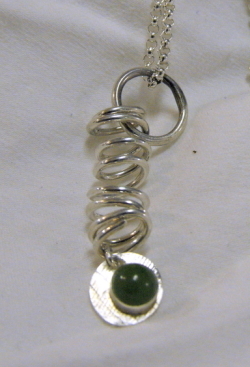 On silk cord, cord will be long enough so you may adjust it to your desired length. 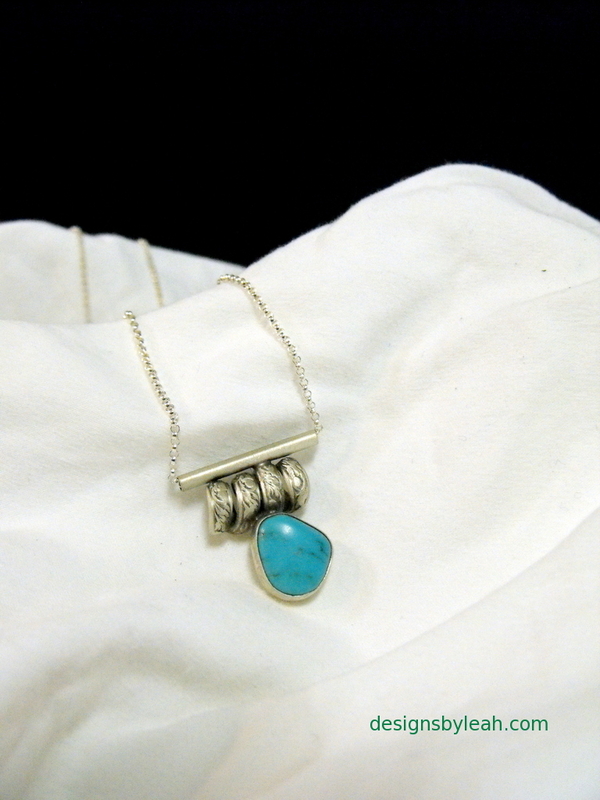 Attraction never sleeps.